Apex Laboratory Inc. provides services to more than 700 home health agencies in the New York and South Florida region. If you would like to register your home health agency with Apex, you may click here to register online. If you are an exisiting account or would like to learn more about our services, submit an inquiry and you will be contacted by your regional representative. Maximize your nursing resources by leaving the labwork up to Apex. Nurses no longer have to spend time driving specimens to a lab or worry about a successful blood draw. Allowing nurses to focus on the skilled visit they are there to perform improves quality and patient care in addition to saving your agency time and money. Customer satisfation starts with the patients. We make every effort to accomodate the needs of our patients when scheduling home visits. Patients minds are put to ease when they learn that a highly trained phlebotomist from Apex will be performing the blood draw. 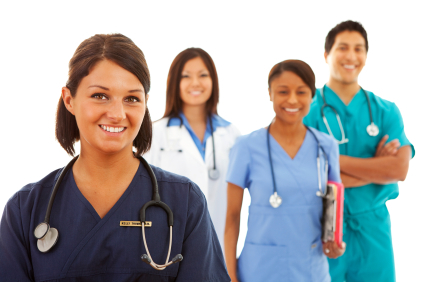 Nursing agencies adapting to the latest trends in technology have access to all of Apex online solutions. Nurses can view results from their patients living rooms, or log on and schedule lab work before they leave the home.